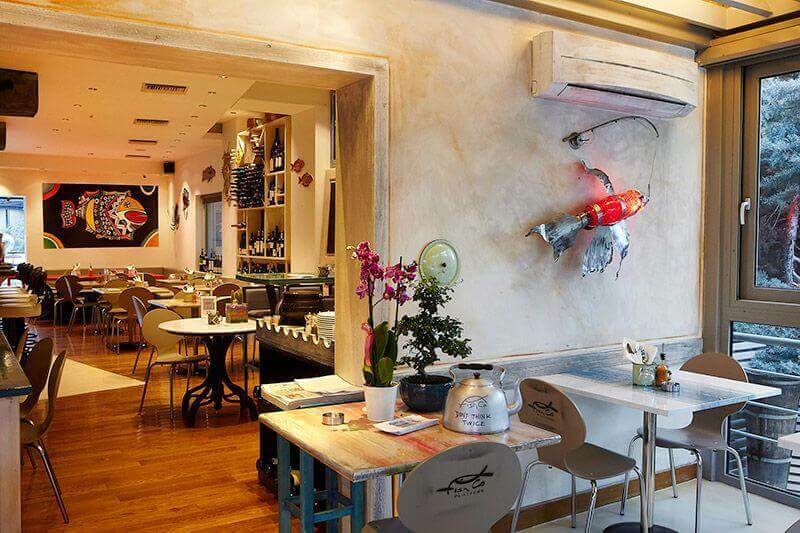 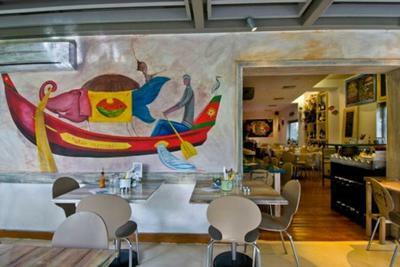 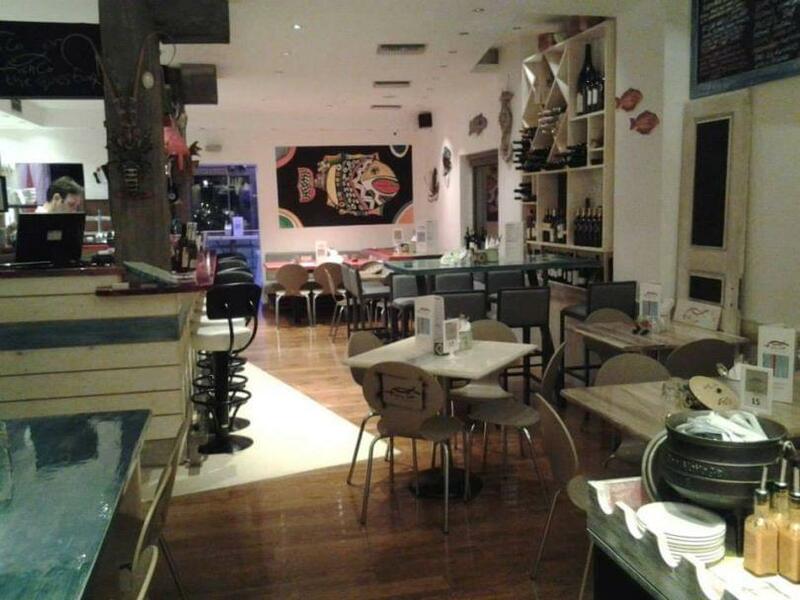 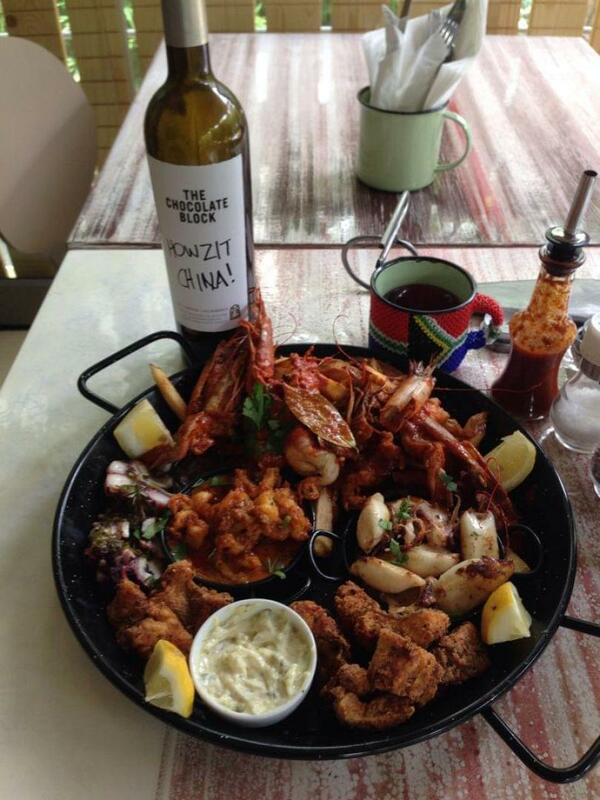 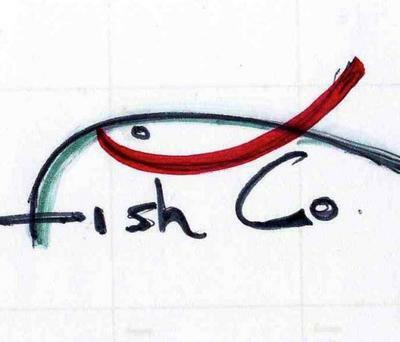 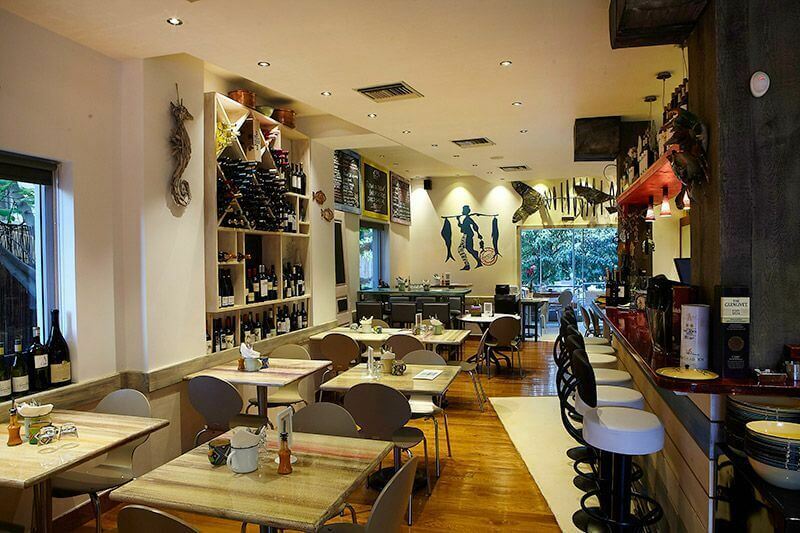 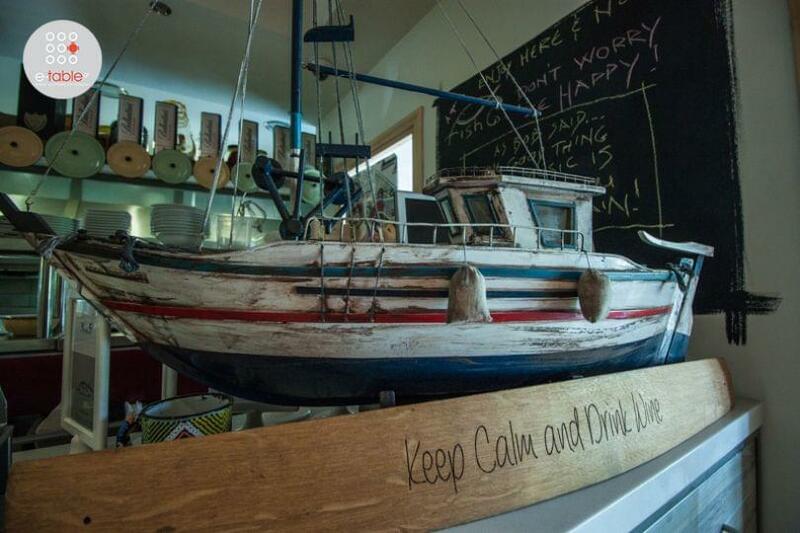 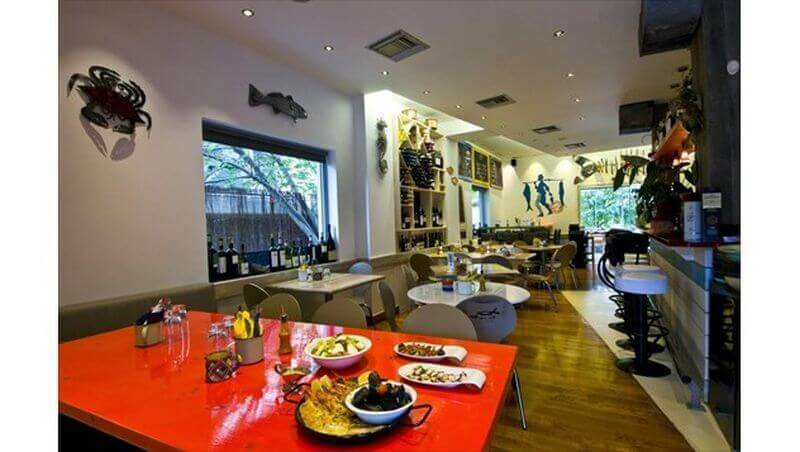 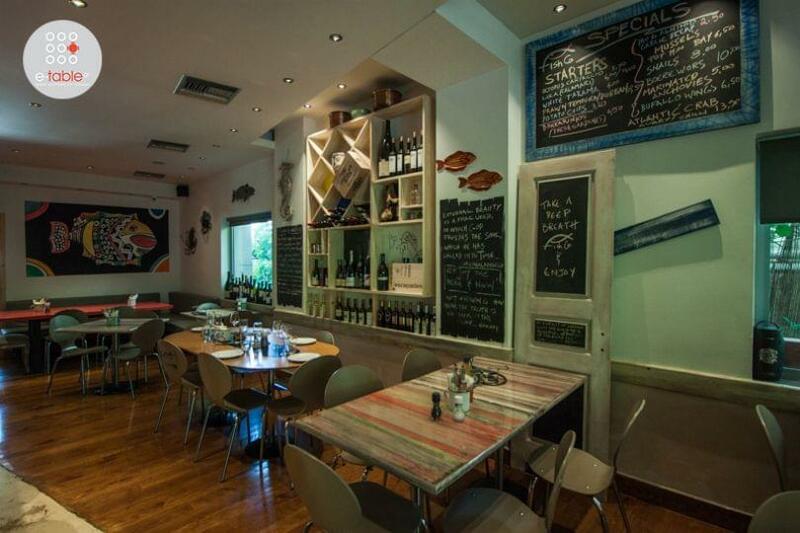 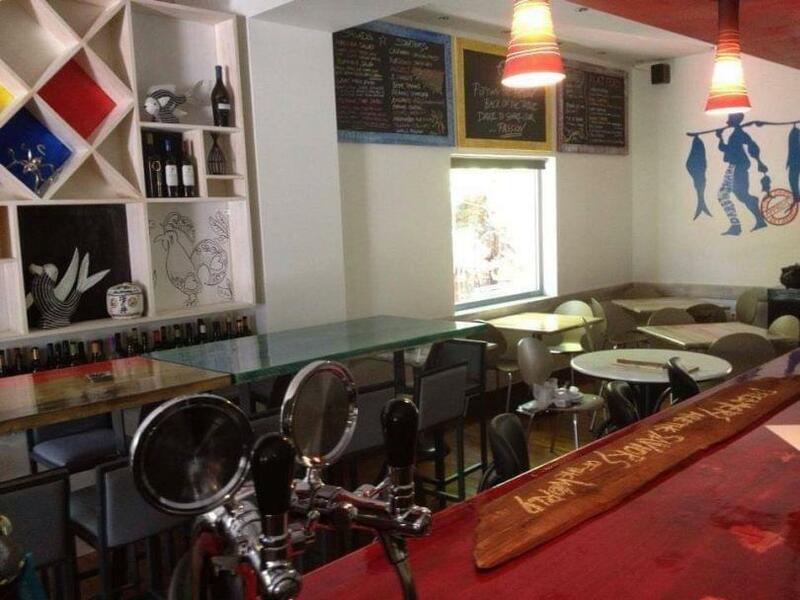 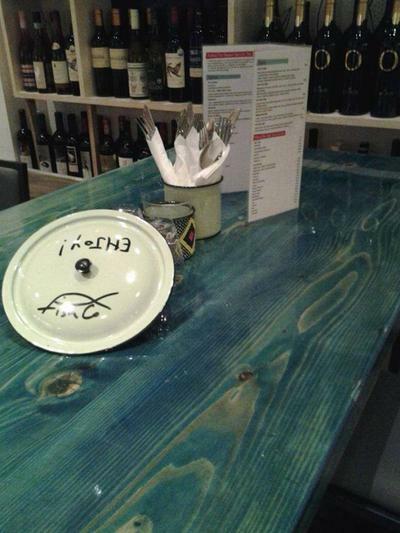 Fish Co. Platters is a seafood restaurant in Neo Psychiko serving Mozambican/South African cuisine. 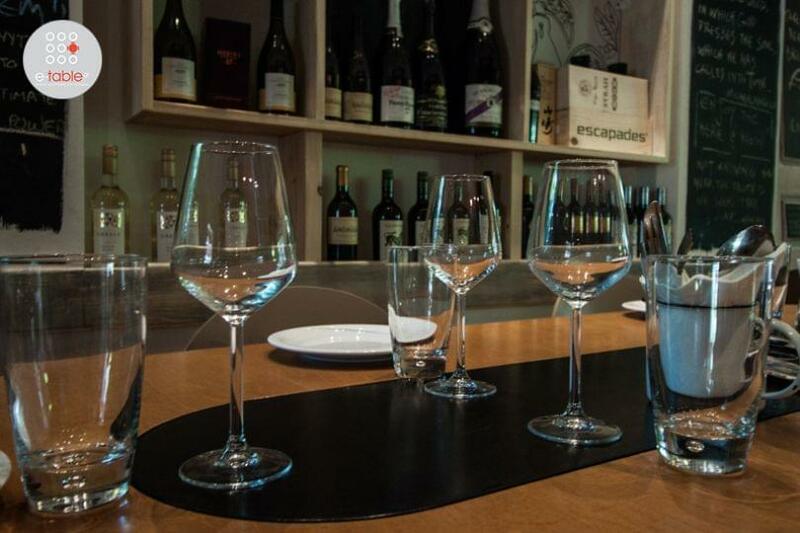 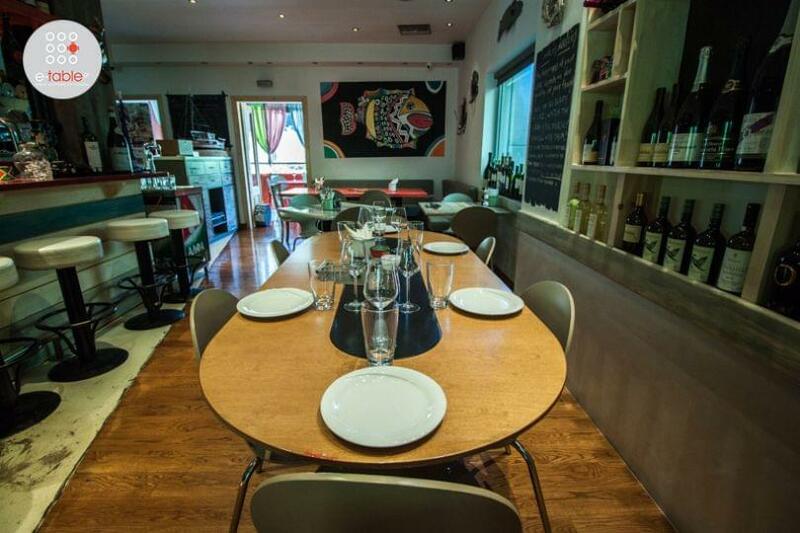 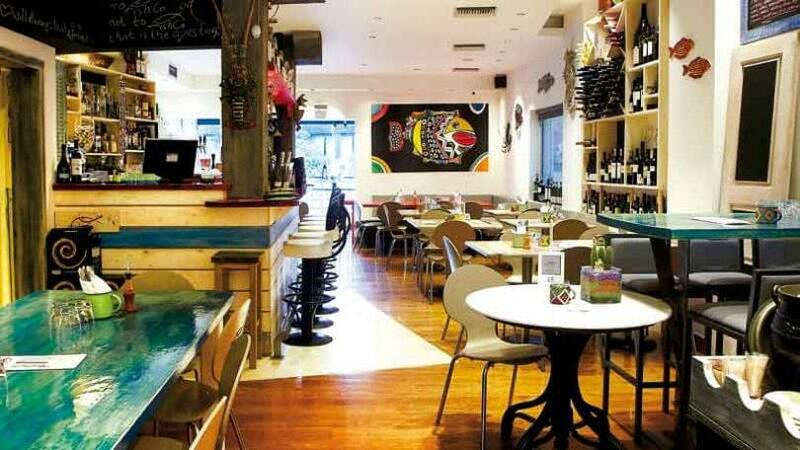 It is the ideal place for casual dining experience at affordable prices. 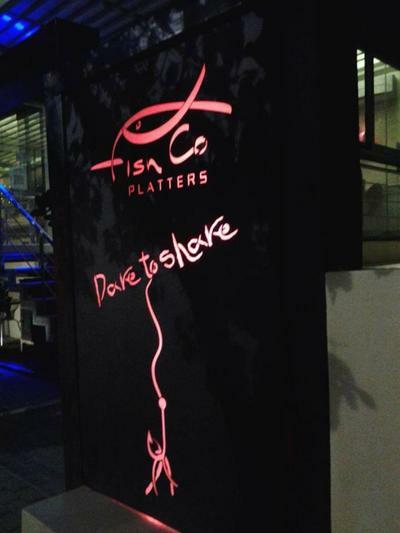 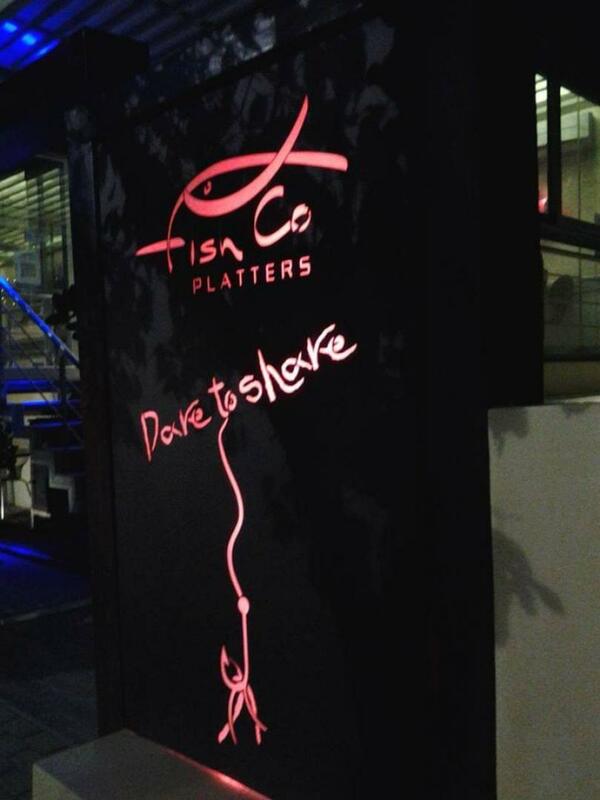 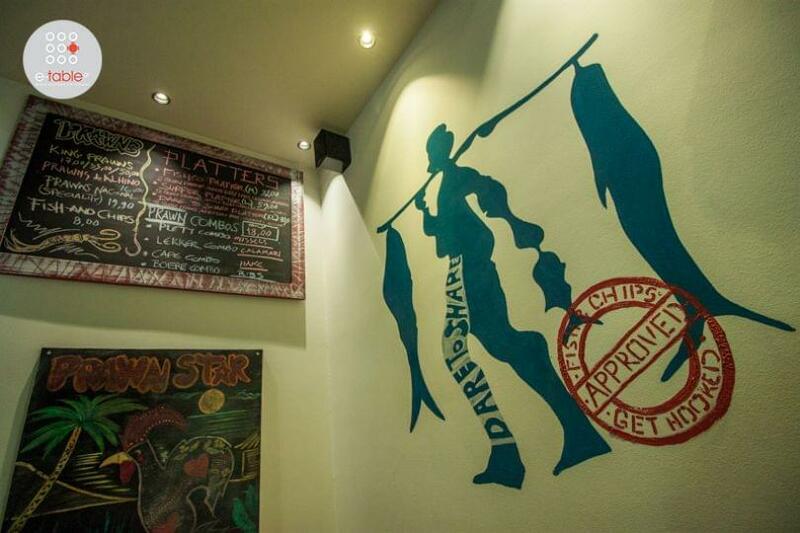 The motto of Fish Co. Platters seafood restaurant is "dare to share". 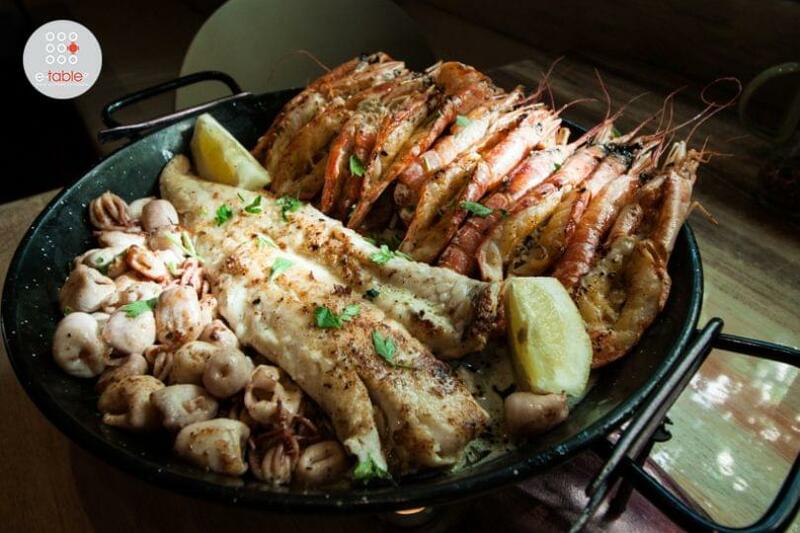 Huge platters are served in the middle of the table with prawns, mussels and other delicious fresh seafood accompanied with mouthwatering garlic butter sauce, the famous spicy Peri Peri sauce and enjoy the true fish and seafood dining experience.